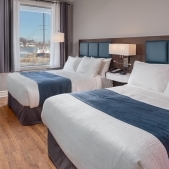 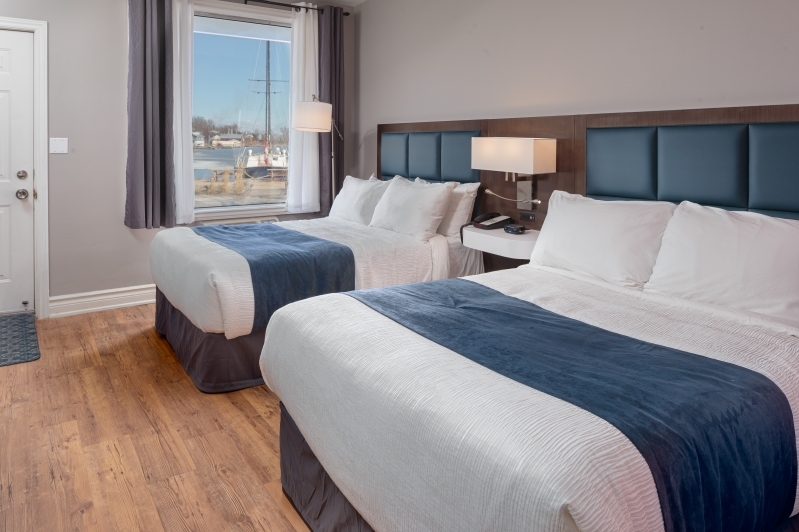 These rooms have ground floor access and a lovely view of Picton Harbour. 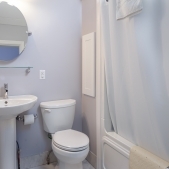 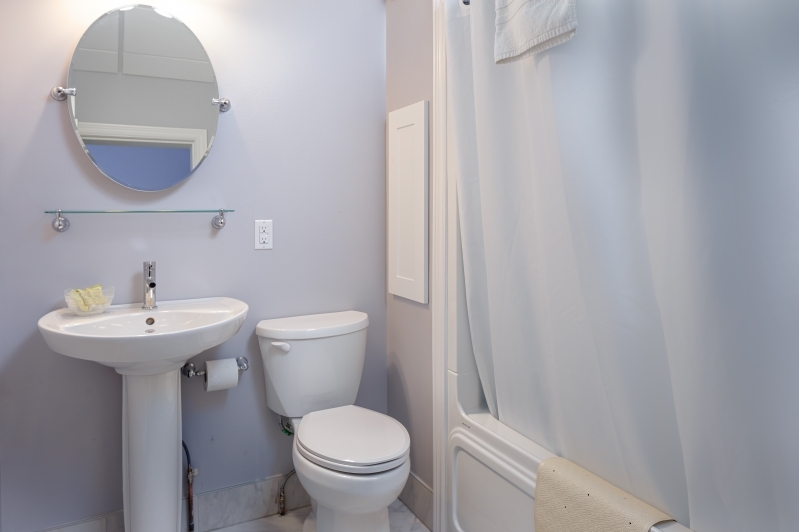 They have been recently renovated and feature 2 double beds and a bathtub. 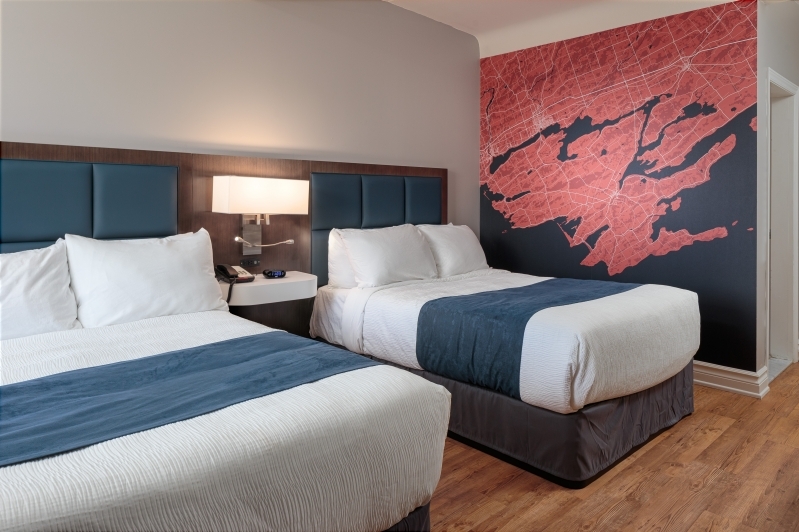 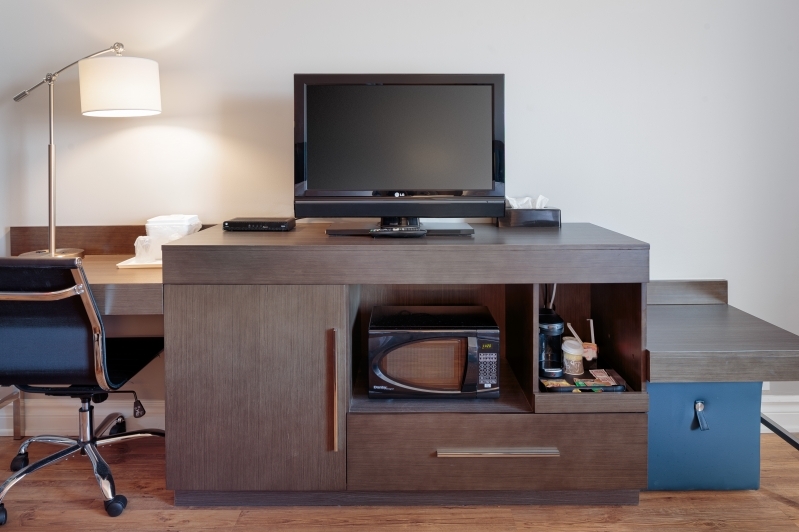 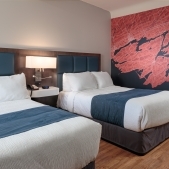 All of our rooms are equipped with cable television, air conditioning, complimentary WIFI, telephone, microwave, mini refrigerator and a single cup coffee maker.